Working closely with Dutch broadcasting heavies VPRO, yesterday we launched Nederland van Boven (“Netherlands from Above”), an interactive map of the Netherlands to accompany the forthcoming broadcast of a series of shows about this fascinating tiny country. As my friend Ben Cerveny is known to say: “New York started gentrifying in the 1970s, but Amsterdam started gentrifying in the 1790s,” and the opportunity to design custom maps for a country that’s essentially all infrastructure was one that we leapt at gladly. Upcoming episodes will deal with other ways of looking at the environment around you: examining the natural environment by comparing distances from buildings, open space, and the density of wild animals, the landscape of danger by examining rates of lightning strikes, flammable locations and the arrival times of ambulances, and the contours of the air around the country, looking at the density of birds, flght paths of planes and the highest places in the Netherlands. The cartography for the project is custom-made for VPRO, designed to complement the channel’s rich visual branding. Cities fill in based on a custom compilation we derived using a combination of NaturalEarthData and GeoNames sources, and and at lower zoom levels roads become visible and are drawn using data sourced from OpenStreetMap. On the most detailed zoom all roads are drawn and the arterial streets receive names. With roads come more place labels, now from OpenStreetMap and sized by population. Water bodies (black) are drawn using data from VPRO, as are park lands (black stipple pattern), airports, farm locations, pancake restaurants, neighborhood names, and zipcode shapes (the locations of pancake restaurants being as important to the Dutch as the locations of airports and farms, apparently). The highlight layers are orange, because that’s the national color of the Netherlands. Also, did you know that carrots are orange because that’s the national color of the Netherlands; “in the 17th century, Dutch growers are thought to have cultivated orange carrots as a tribute to William of Orange – who led the the struggle for Dutch independence.” So: orange maps over custom OpenStreetMap cartography, a client who wanted to tell a story and was willing to stretch what it means to design a map, and a country made of canals and land claimed from the sea. Hoera! 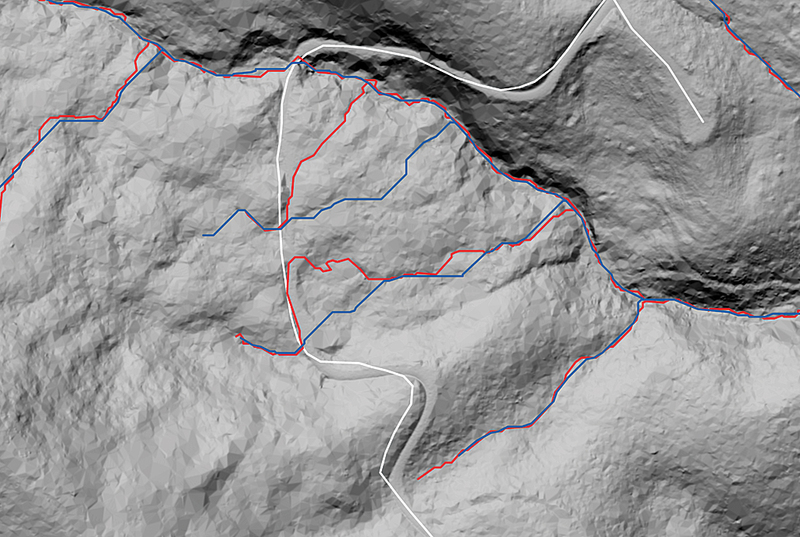 We used open source software, some authored by Stamen, to draw the reference cartography and cache the data files. Web maps are made of small, 256 px by 256 px images, stacked next to each other in a grid and displayed in the browser as a slippy map, allowing the user to pan and zoom. 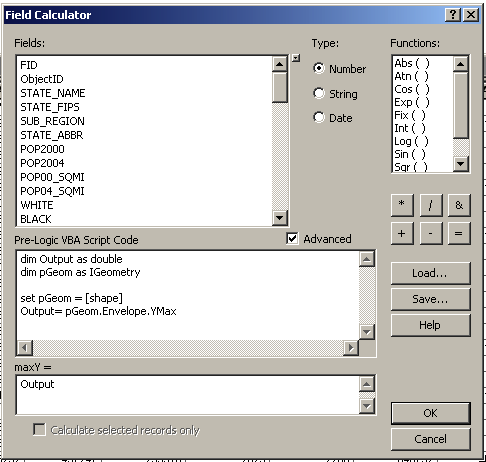 The application logic in Flash allows us to speedily update the map (using the GPU) when the data filters are adjusted. Software utilized includes TileStache, Cascadenik, Dymo, ModestMaps, Mapnik, QGIS, OGR, and GDAL. 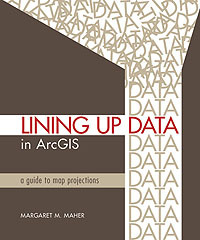 Much of the data provided by VPRO was generated in ArcGIS in-house and and partners. The place search is powered by the Yahoo! geocoder. Republished from Nieman Journalism Lab. In the movie Terminator, humanity started down the path to destruction when a supercomputer called Skynet started to become smarter on its own. I was reminded of that possibility during my research about the semantic web. Never heard of the semantic web? I don’t blame you. Much of it is still in the lab, the plaything of academics and computer scientists. To hear some of them debate it, the semantic web will evolve, like Skynet, into an all powerful thing that can help us understand our world or create various crises when it starts to develop a form of connected intelligence. Intrigued? I was. Particularly when I asked computer scientists about how this concept could change journalism in the next five years. The true believers say the semantic web could help journalists report complex ever-changing stories and reach new audiences. The critics doubt the semantic web will be anything but a high-tech fantasy. But even some of the doubters are willing to speculate that computers using pieces of the semantic Web will increasingly report much of the news in the not too distant future. 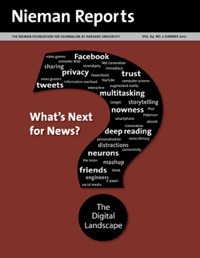 Continue reading at Nieman Reports . . .
I’m still digging out from the big storm this weekend in Washington, DC. I received 24″ at my house, ranged from 14″ to over 30″ in the metro area with heaviest around Columbia, Maryland. I worked during the storm and Laris and I tallied the NWS weather spotter reports of snowfall and used the GIS to krig the a map of average depth from about 50 points (which had to be filtered to remove expired values). Then used Illustrator’s Live Trace functionality to vectorize. 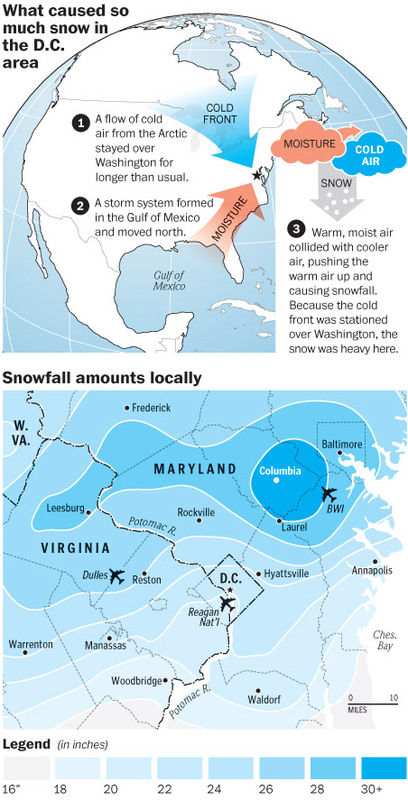 Preview above (for the local home page promo which didn’t have room for legend, so directly labeled the contours), full graphic below with explainer of how the storm happened (with Laura and Larry). I’ve attended the mountain cartography conference before and highly recommend it. It’ll be a much smaller affair then the Barcelona conference and include many mountain outings. international ‘gathering of tribes’ of open source geospatial communities, where developers and users show off their latest software and projects. The spatial industry is undergoing rapid innovations and the open source spatial community is one of the forces driving the change. The FOSS4G conference is more than a melting pot of great ideas it is a catalyst and opportunity to unite behind the many successful geospatial products, standards and protocols.